Part of the bilingual conference, The Inventions of Light / Les Inventions de la Lumiere, “Nuclear Light” brings together a panel of APG members, Robert Del Tredici, Mary Kavanagh and Katy McCormick. Each panelist discusses the concept of nuclear light through the lens of their own work. Moderated by Blake Fitzpatrick. 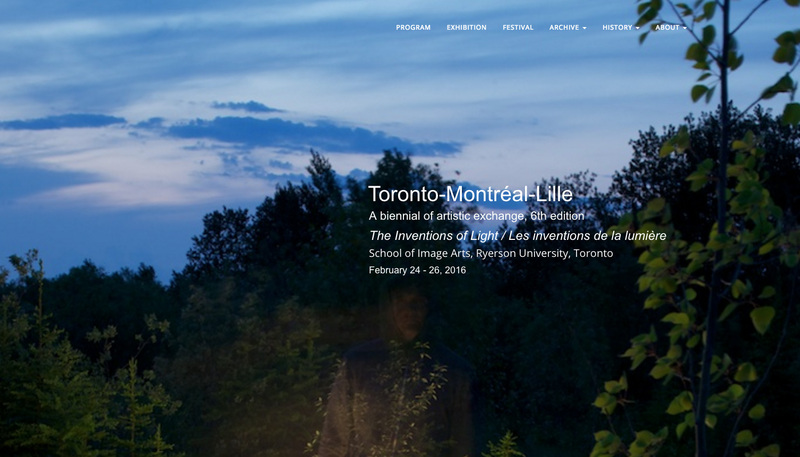 This conference is the 6th edition of the Toronto/Montreal/Lille biennial of artistic exchange, and focuses on what light makes possible in the parallel realms of perception and creative imagination. The overall goal of the three-day conference is to explore the “inventions of light” collectively and to develop an interdisciplinary approach to the many inventions that light has generated in painting, photography, cinema, animation and digital arts. October 23-25, 2015 at the Art Gallery of Ontario. 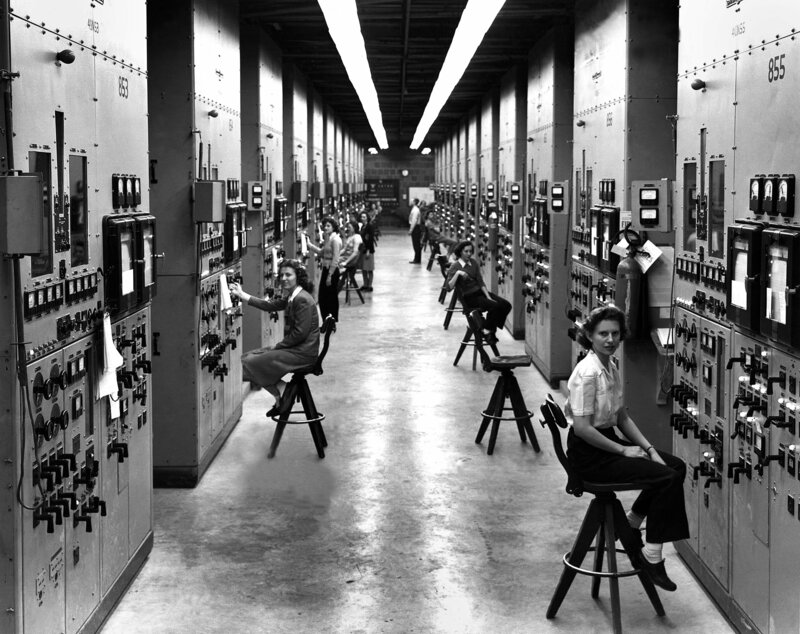 Several members of the Atomic Photographers Guild are a part of “Camera Atomica” at the Art Gallery of Ontario from July 8 – November 15, 2015. The election of President Ronald Reagan in 1980 accompanied an intensification of the Cold War, and artists and photographers responded in large numbers to the escalating risk of a nuclear confrontation. The politics of the Cold War also coincided with a cultural debate around photography and its claims to represent what is “true” or “real.” Much post-1980 nuclear photography reflects altered understandings of the limitations of photography and the dangers of the nuclear arms race. Camera Atomica addresses pressing issues in the post-war era – nuclear weapons proliferation, toxic waste disposal and climate change – as they are represented in photography. Organized thematically, it brings together vintage and contemporary photographs, press and fine arts photographs, scientific and touristic images and advertisements and propaganda from a wide range of sources. A discussion room, designed to evoke a fallout shelter, concludes the exhibition, replete with posters, articles and details about local engagement with atomic energy. Beginning with Wilhelm Röntgen’s discovery of the X-ray in 1895, the exhibition includes more than 200 works, including an installation by Ken + Julia Yonetani, Ken Domon and Shomei Tomatsu’s photographs of hibakusha (survivors of Hiroshima and Nagasaki), David McMillan’s photographs at Chernobyl Nuclear Power Plant and Sandy Skoglund’s darkly humorous Radioactive Cats, as well as works by Nancy Burson, Edward Burtynsky, Philippe Chancel, Carol Condé and Karl Beveridge, Bruce Conner, Robert Del Tredici, Carole Gallagher, Blake Fitzpatrick, Kenji Higuchi, Michael Light, Dean Loomis, Richard Misrach, Ishiuchi Miyako, Barbara Norfleet, Andrea Pinheiro, Shimpei Takeda, Donald Weber, Garry Winogrand and official U.S. Army and press photographs from the AGO’s collection. Also featured is a recently acquired work by James Welling, from his series The Glass House. 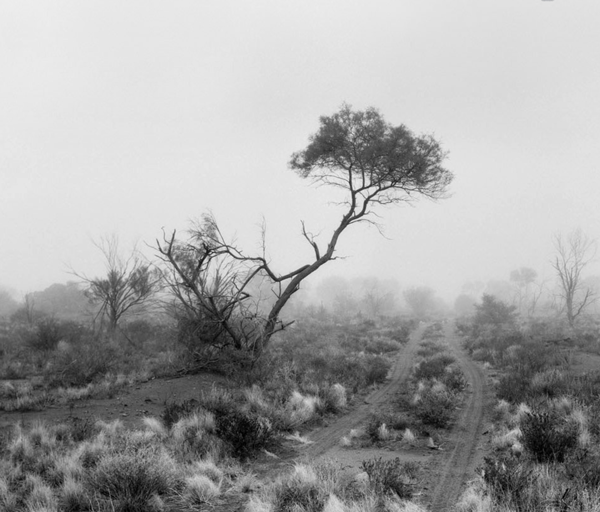 Atomic photographer, Jessie Boylan (Australia), has just had her essay ‘Atomic Amnesia: photographs and nuclear memory’ published in the Journal of Global Change, Peace and Security. This paper addresses the ways in which photography can illuminate that which is unfathomable, such as nuclear catastrophe. It discusses how chronicling the nuclear era through art can allow us to break free of our atomic amnesia and urge us to imagine possible alternative futures free of nuclear disaster. 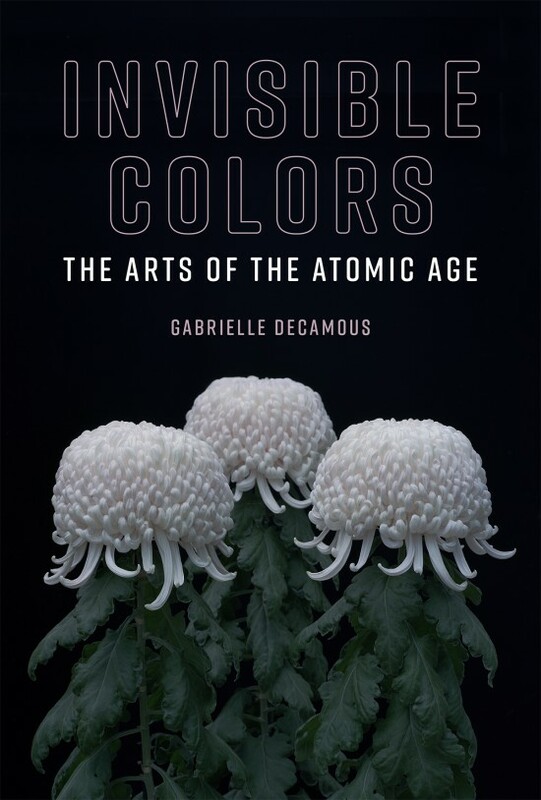 It examines the ways in which members of the Atomic Photographers Guild have sharply focused on all aspects of the nuclear age and its fallout. As the clock clicked down on the arrival of the new millennium, Alex and I were bemused at the spate of “100 best of the century lists” pouring forth from the New York Times, the New Yorker, Salon, the Guardian and other liberal publications. The lists were predictable and not many of the entries remained on our groaning shelves. So we decided to compile our own catalogue of the best books written in English and, later translated into English, during the 20th Century. We spent weeks whittling it down to roughly 100 titles for each. These became reading lists for like-minded CounterPunchers and proved two of the most popular pieces we’d ever run on the website, even pricking the interest of many librarians who were forced to confront the gaps in their own collections. Over the decade, those pages were up on the site they attracted well-over two million unique visitors. Then disaster struck. During the Great Transformation of the CounterPunch website to a Word Press platform, those lists were mangled beyond recognition. I remember calling Alex and telling him to cautiously look at the wreckage. He clicked on the page, gasped and even sniffled a bit. “It’s the burning of the Alex…andria library all over again!” he quipped. Neither of us had the energy to recreate the lost pages. Atomic Photographer James Lerager is part of an exhibition on at BC Space in Laguna Beach, CA, called “SILENT BUT DEADLY : CHERNOBYL-FUKUSHIMA-SAN ONOFRE”. 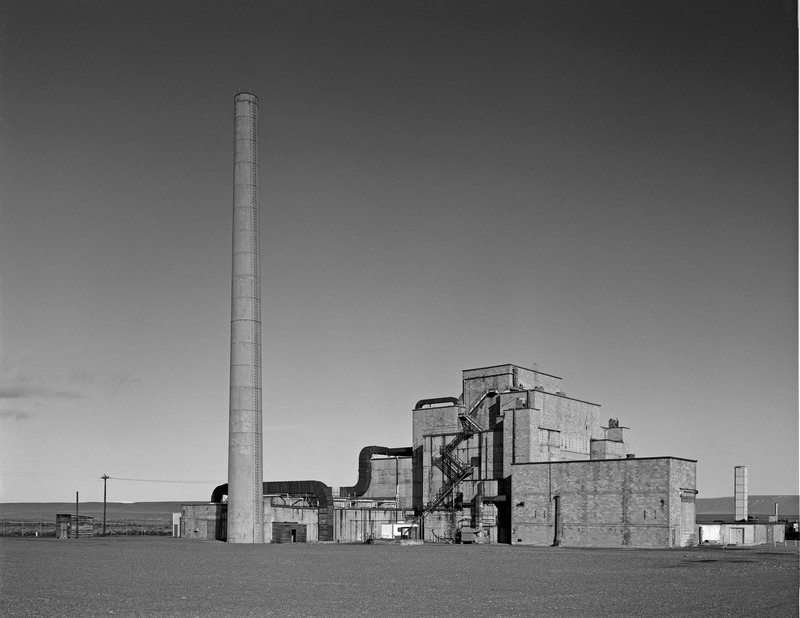 James Lerager has been photographing and documenting nuclear sites since the 1980s. His work has been widely exhibited and published. He is the photographer / author of the book “In the Shadow of the Cloud: Photographs & Histories of America’s Atomic Veterans” and several monographs. James Lerager’s forthcoming book – a global perspective on the human and environmental consequences of the nuclear age – is currently in preparation. When San Onofre’s nuclear plant closed last summer, many breathed a sigh of relief. Yet San Onofre still requires a multi-decade ‘decommissioning,’ with radioactive fuel and components carted away to uncertain disposal, at further expense measured in hundreds of millions of dollars. Who profits and who pays is in dispute. When the Fukushima nuclear power plant was overwhelmed by the earthquake and tsunami of March 11, 2011, three reactors melted down and Japan’s Prime Minister considered ordering the evacuation of Tokyo, which could have displaced tens of millions of people. See more about this show here. In this essay, the author explores whether nuclear catastrophe is beyond the reach of art. 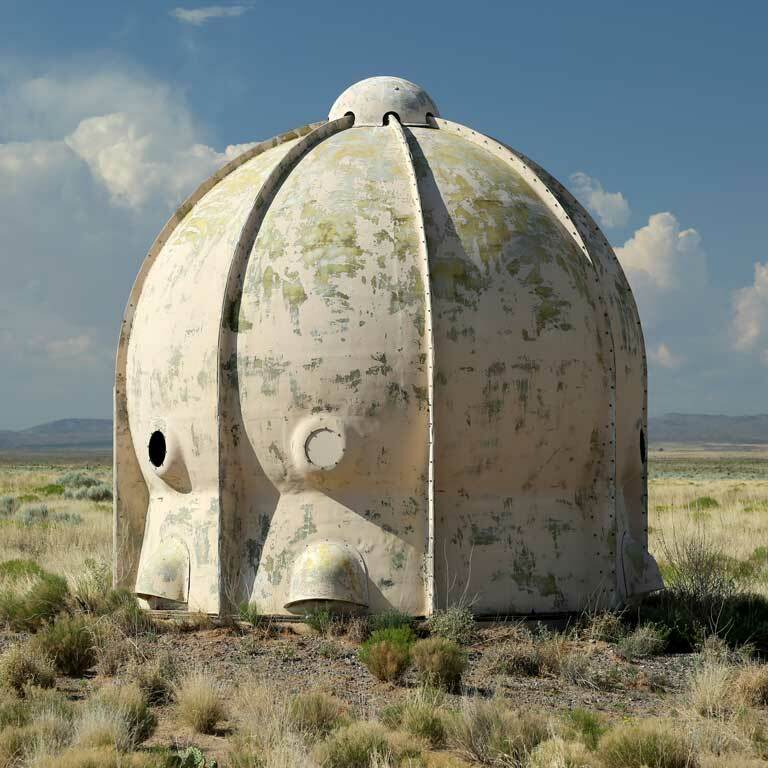 A documentary photographer, she reflects on her own work capturing the lives of those who lived downwind of the nuclear tests conducted at the Nevada Test Site in the United States. 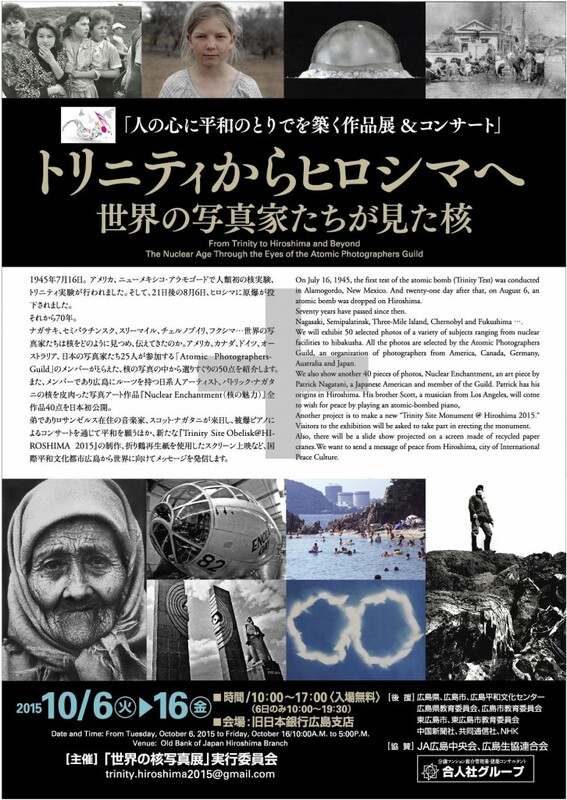 Many years after being immersed in the project for a decade, and documenting the effects of 1,000 nuclear devices that had exploded above this population, the author finally arrives at the answer to her question. When the atomic bombs were dropped on Hiroshima and Nagasaki in 1945, two types of photographs captured this gripping moment: those that showed a mushroom cloud on the horizon, and those that depicted devastated cities and the many survivors who had been burned beyond recognition. From that year until today, 125,000 nuclear warheads have been constructed, and nine countries have nuclear weapon capability (Kristensen and Norris, 2013). So when thinking about art and destruction, it might be fair to ask: Is art at all effective in reminding the world of the destructive impulses that lead to war, and is art effective in subduing humanity’s urge—and possibly need—to fight wars? The answer, at least in terms of art in the nuclear age, is possibly no. Art, when produced at a distance—from an artist studio or loft, say—cannot stop nuclear proliferation. It cannot stop a war. Dear friends and colleagues,Less than a month ago the Kickstarter campaign raised £ 10,000, which guaranteed the initial printing costs for the publication of my Civil Rights book,Marching To The Freedom Dream, to be published by Trolley Books in the Spring of 2014. It will consist of my comprehensive editing of three seminal marches that I photographed between 1958 and 1963. August 28th of this year was the 50th anniversary of the March on Washington and Dr. King’s famous “I Have A Dream” speech. Commemorating this event, TIME magazine did a special double issue featuring my photograph of Martin Luther King, Jr. on the cover, with an additional four spreads inside this collector’s issue. On the same day Trolley Books started it’s Kickstarter campaign in London with an opening exhibition with my photographs of the three marches in their gallery. I would like to thank all who contributed to make the first financial goal a swift reality. Now we are in the final week of the Kickstarter campaign and we are appealing to those who may want to contribute towards the total costs of £ 30,000 for a book that honors Dr. King’s non-violent legacy – also, I am very proud that none of my photographs contain any overt violence.My initial contribution of two original 8×10 inch gelatin silver prints of the TIME cover image were quickly sold, now in this last week we have decided to add several new attractive options for pledging. Among those are the limited edition of the book, the special signed cover of TIME magazine and two additional 8×10 inch gelatin silver images: Coretta Scott King and MLK, Jr. holding hands, and Rev. Frederick Shuttlesworth eulogizing the neo-martyr Jimmy Lee Jackson. Please consult the Kickstarter website for all existing options. This book has been a dream of mine for many years. Now this dream is fast becoming a reality and it will be quite wonderful to see a beautiful publication that honors the leaders and “foot soldiers” who served and sacrificed to make the Civil Rights movement a global role model for all of mankind’s oppressed people. I thank you for your involvement and financial support. Mary Kavanagh is an artist, educator and arts administrator living and working in Lethbridge, Alberta, Canada, where she is Associate Professor in the Department of Art, Faculty of Fine Arts, at the University of Lethbridge. Since 2007, she has been developing a body of work that examines and documents sites connected to the development of weapons of mass destruction, from the first atomic bomb, to cold war nuclear and chemical weapons testing programs, to the disposal of nuclear weapons stockpiling according to global treaty agreements. She has photographed and filmed at historic and active military sites, including Trinity, White Sands Missile Range, New Mexico; Los Alamos, New Mexico; Utah Test and Training Range, Utah; Wendover Airfield, Utah; and Hiroshima, Japan. Click here to read her full bio and see more images.